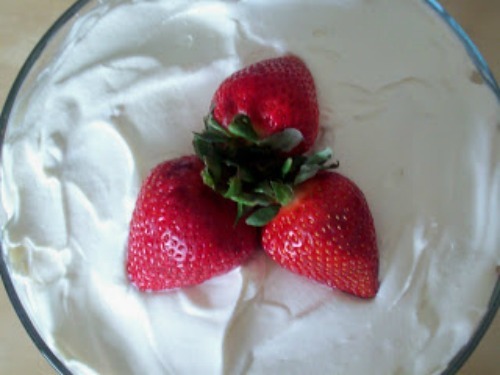 I have seen many versions for Stawberry Trifle and I toyed with several and came up with this one. I took my White Chocolate Strawberry Trifle to a family barbecue and everyone loved it – in fact none of it made it home! That is always a sign of a good dessert! 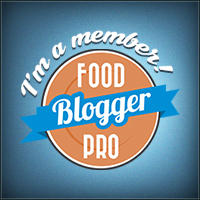 If you like this idea then be sure to check out my other yummy treats! 1. Make your pudding according to package directions except where it calls for 2 cups of milk use 1 1/2 cups of milk and 1/2 cup of sweetened condensed milk. Once made set aside in fridge so it can firm up a bit. 2. Wash your strawberries. Set aside three nice big ones. Slice the rest of the strawberries and mix with a couple of Tbsps. of Sugar (more or less depending on how sweet your strawberries are). Set aside. 3. Cube Angel food cake in 1″ pieces. 4. Once pudding is set up gently fold in the entire container of Cool Whip. 5. 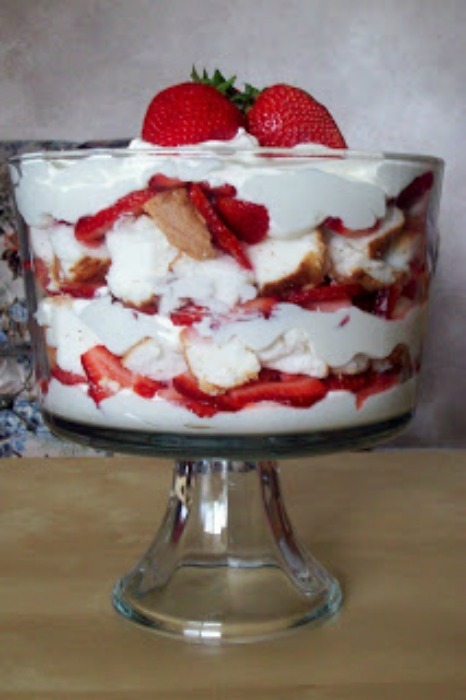 Layer the pudding, strawberries and angel food cake pieces in a trifle dish. Repeat layers until most of the ingredients are gone – ending with the White Chocolate Cool Whip. 6. 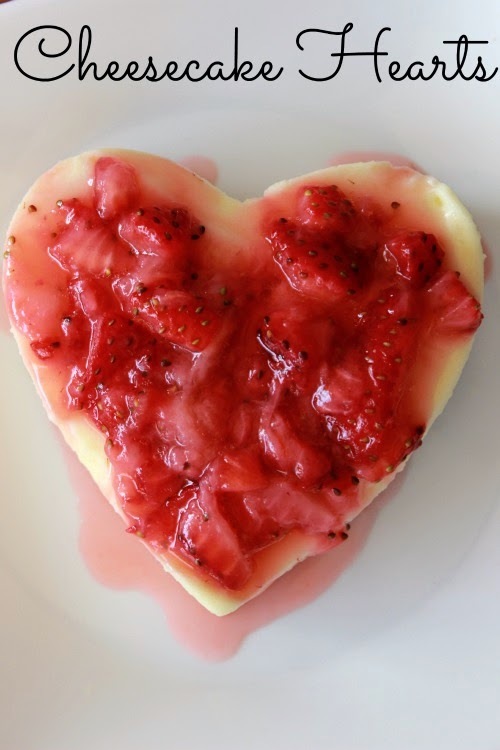 Decorate the top with the 3 strawberries you set aside. Admire what you just made – so easy and yummy. Put in fridge until it is ready to eat. If you really like my White Chocolate Trifle recipe, you will also love the following recipes and ideas. I have pulled them together for you right here! I’m definitely trying this for summer get togethers! Question: do you use one cool whip container for folding and another for topping? Thanks for your comment Jenn. You use just one container of cool whip for the entire recipe. Once the pudding is set up you fold the entire container into it. 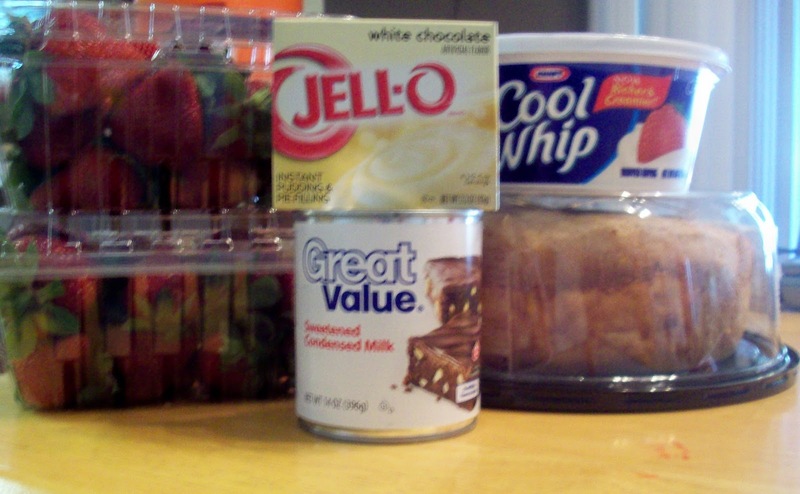 Then you layer everything and leave some of the pudding/cool whip for the top. Please let me know if you have any other questions. That looks so delicious! I will have to find an excuse to make that this summer. My mouth is watering! Yum Yum Yum Yum and Yum!!!!! Thanks Vanessa – it is so yummy! 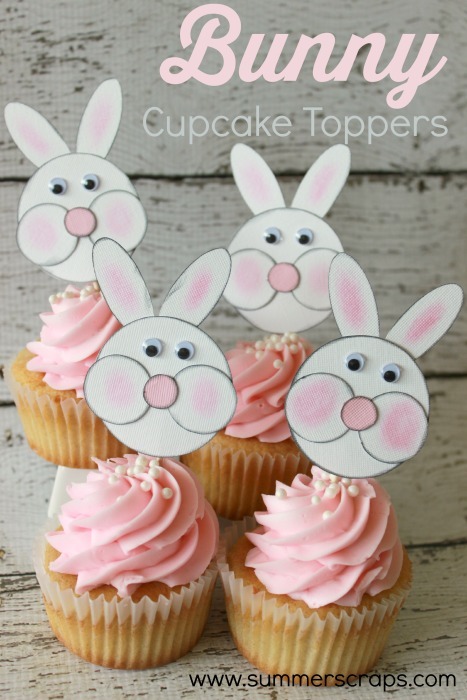 Making this for Easter dessert with one small change. Adding small chunks of chewy brownies with the cake layer!